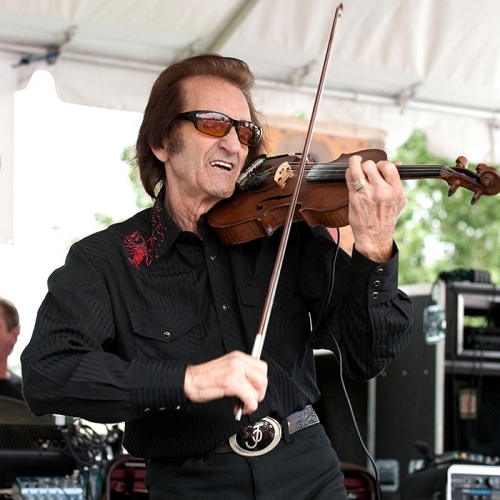 It’s old-time country and folk, as seen from the two very different viewpoints of our guests. 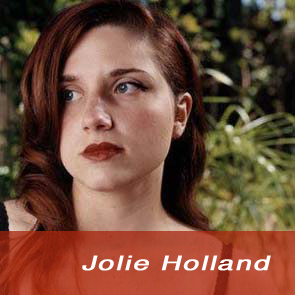 Jolie Holland is a young singer-songwriter whose sound incorporates a distinct vision—sometimes dark and somewhat hallucinatory—of blues and country from another era. 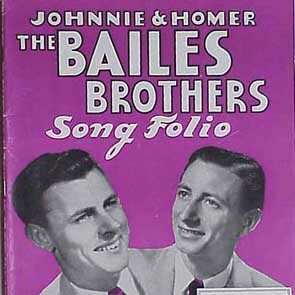 Homer Bailes is the last remaining member of 1940s country superstar family band the Bailes Brothers. His stern outlook on life, illustrated by songs like “Whiskey is the Devil in Liquid Form,” remains unchanged over half a century later.